Also known as cobalamin, it is synthesised by bacteria. Pregnancy is a time when a woman’s body undergoes a major transformation. Dietary intake is of great significance in order to overcome pregnancy related health issues. 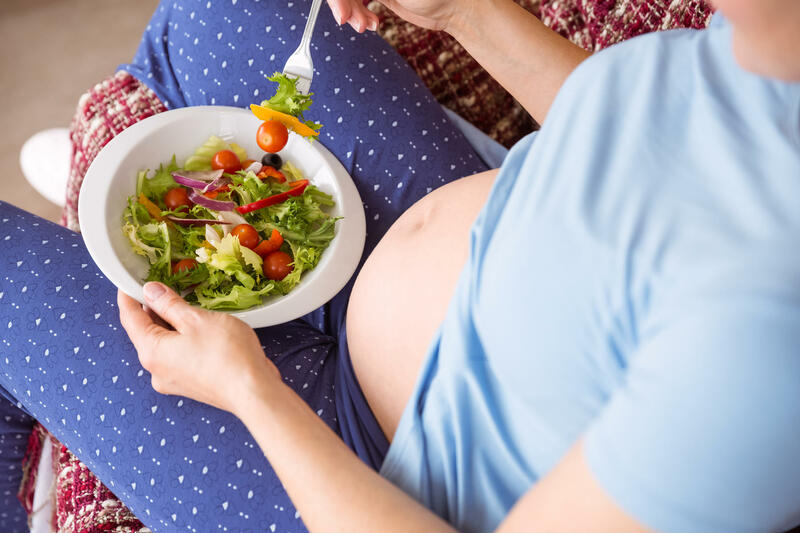 The National Institutes of Health recommends that pregnant and nursing moms consume 2.8 micro-grams (mcg) of B12 per day. 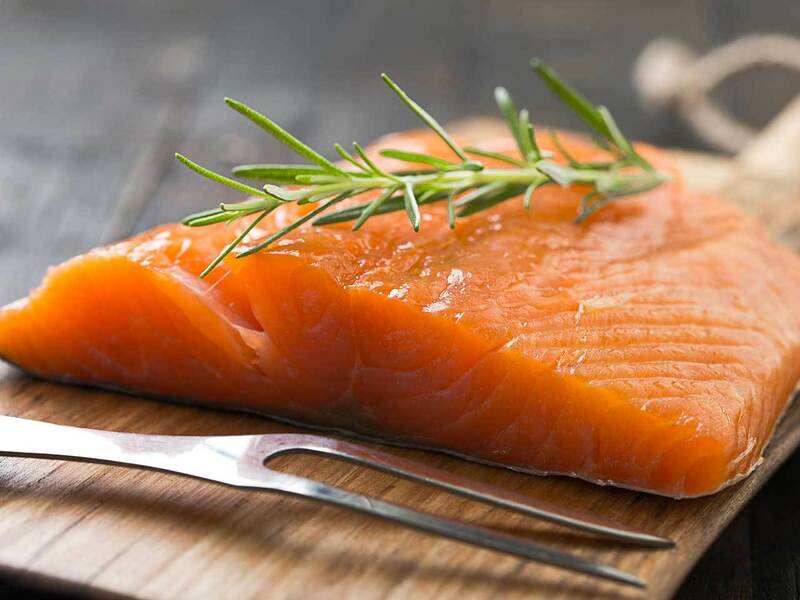 The common sources being fortified foods and animal products like beef, liver, and clams, which are the best sources of the vitamin, as well as fish, meat, poultry, eggs, milk, and other dairy products. Vitamin B12 is necessary for the body’s vital functions, including the production of red blood cells and cellular metabolic energy. 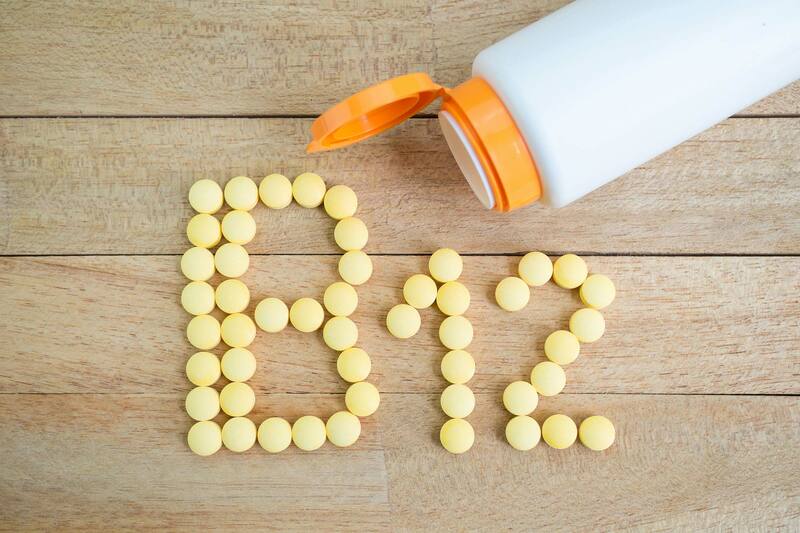 B12 deficiency can cause anaemia and severe damage to the nervous system. Note that the body cannot produce the vitamin itself. Poor vitamin B12 status in infancy is linked to poor growth and neurodevelopment. Brain development starts from conception, and pregnancy is a period of rapid growth and development for the brain. Talk to a health expert if you need Vitamin B12 supplement during pregnancy.